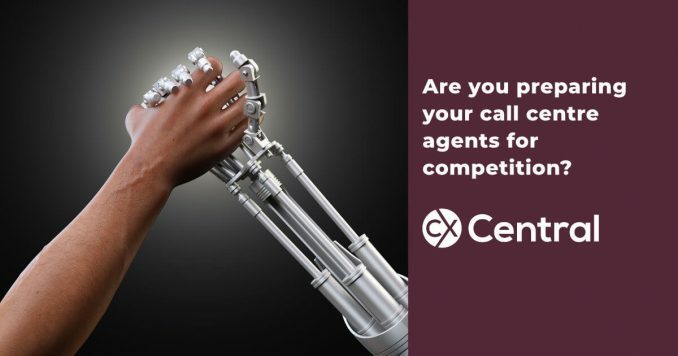 Working with customers whether it’s in a face to face or call centre environment requires specialist skills just like any other profession. 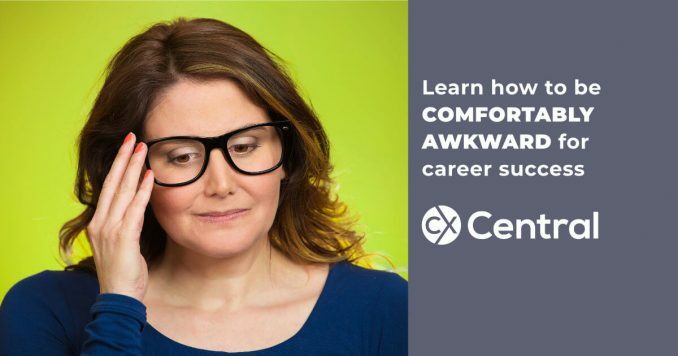 We’ve collated all our articles that contain articles about how to upskill your workforce (or yourself!) 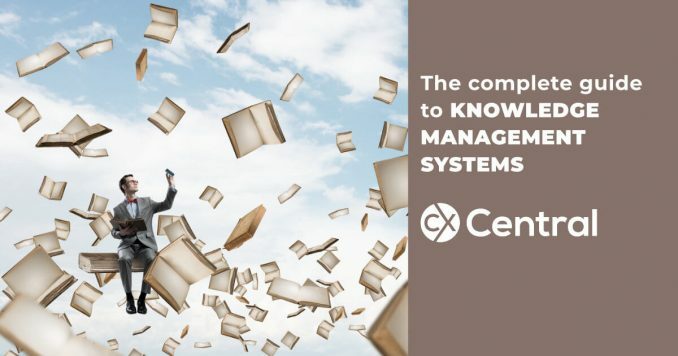 with skills specifically related to customer management. 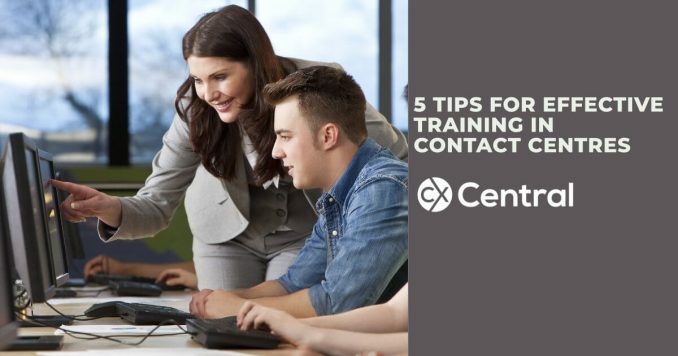 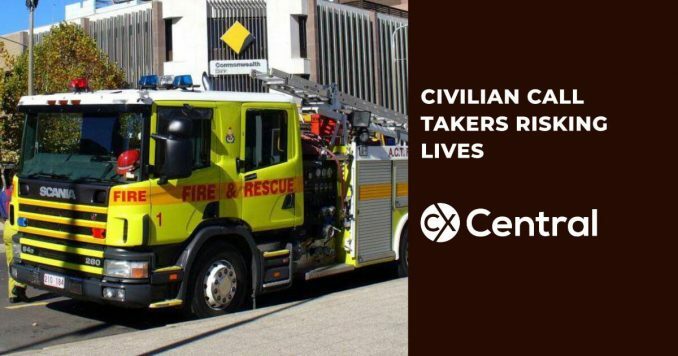 We also run a range of specialist CX and call centre skills courses across Australia – visit our CX Skills website to find out what’s coming up. 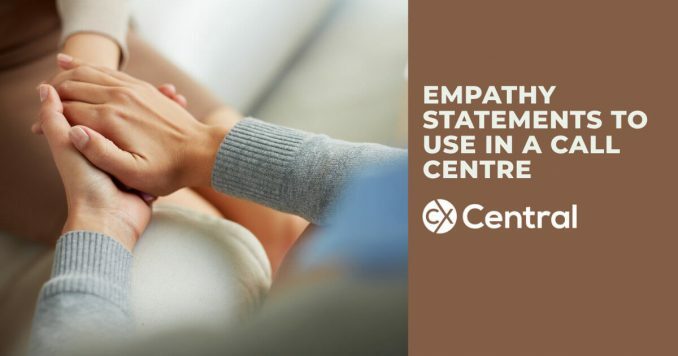 If you need to get an angry or upset customer back on track these Empathy Statements are great to use in a call centre or customer service environment. 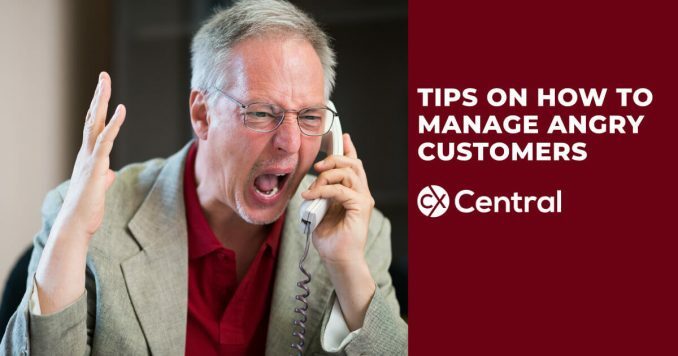 If you work in a call centre or customer service these expert tips will help you to manage angry customers and get the conversation back on track. 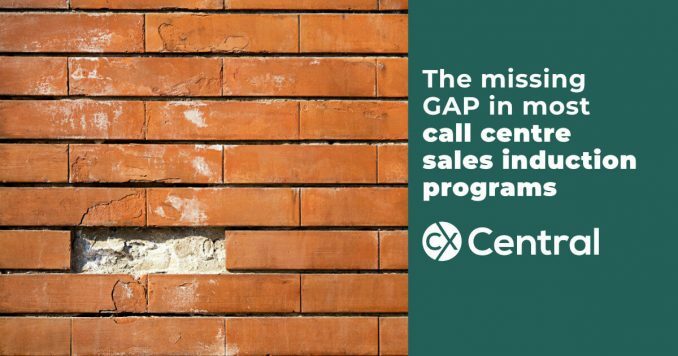 What’s missing from most sales call centre training programs? 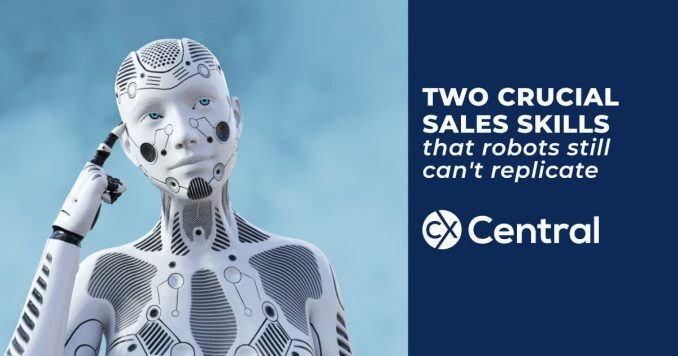 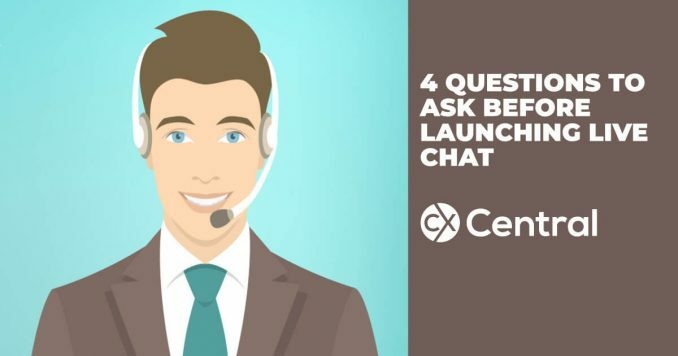 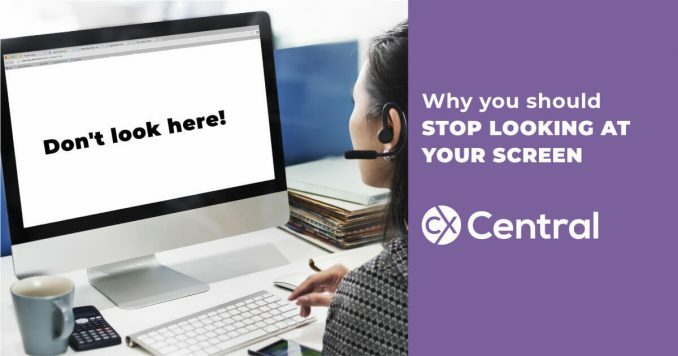 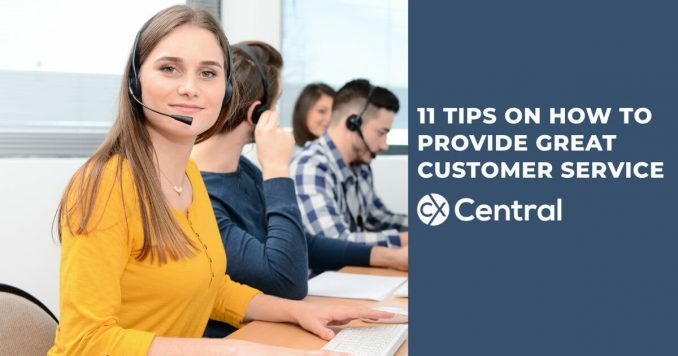 There is typically one critical component missing from most sales call centre induction programs that negatively impacts performance and engagement. 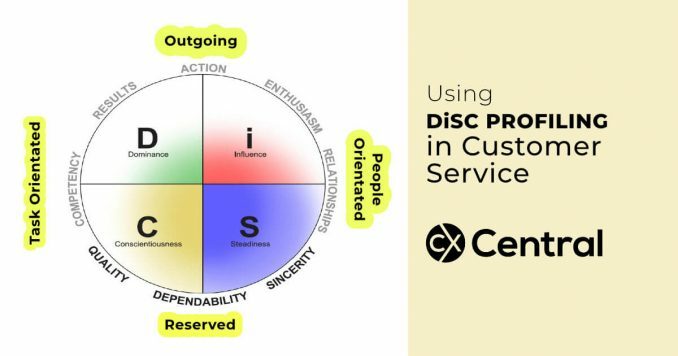 We reveal what it is and why you need to include it. 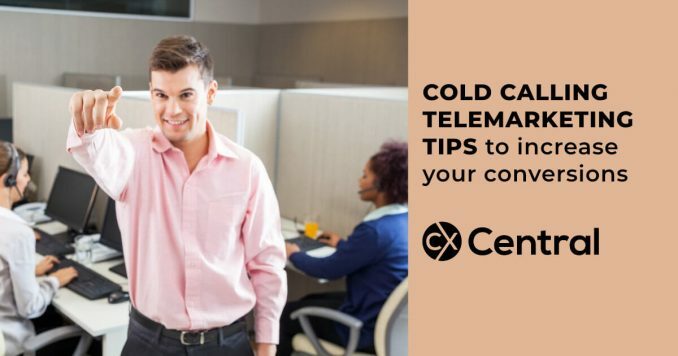 We’ve got some cold calling tips for telemarketers that will help you increase your conversion rates, close more sales and earn more money! 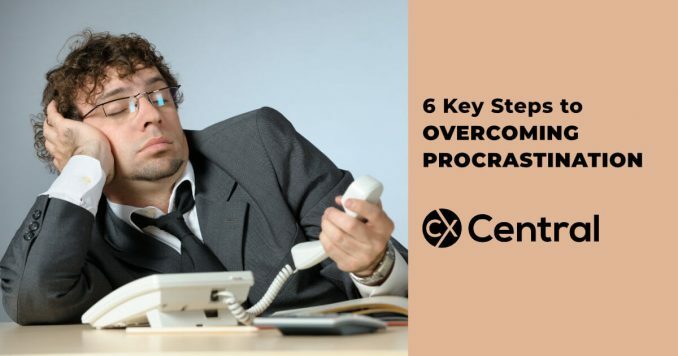 These six tips will help you overcome procrastination, improve your productivity and help you make the most out of your work life balance. 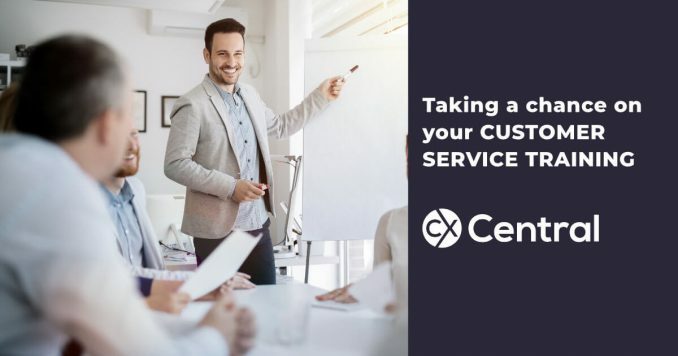 With an increasing focus in getting the CX right, organisations are looking to include additional models when delivering their customer service training. 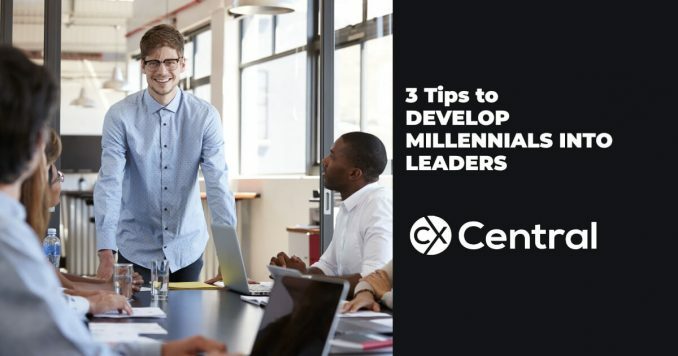 Discover what they are and how they helping employees inside and outside of work. 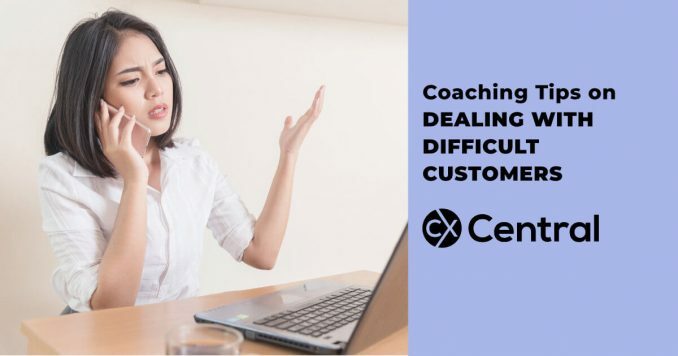 When you are planning customer service training there is lots to consider. 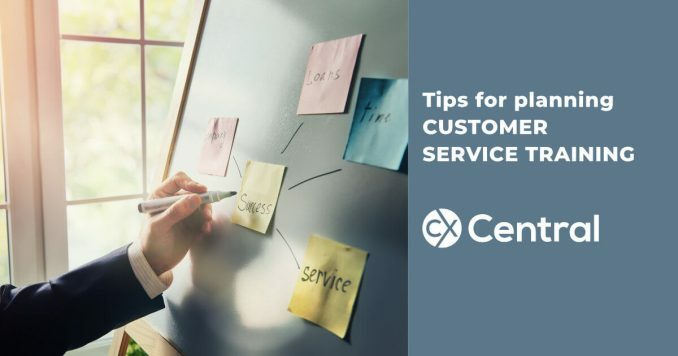 These tips written by a customer service trainer will help ensure everything goes to plan and you cover off all the key topics so your staff are empowered to deliver service excellence! 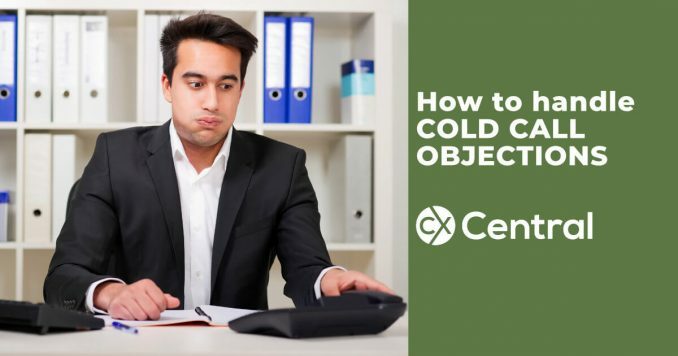 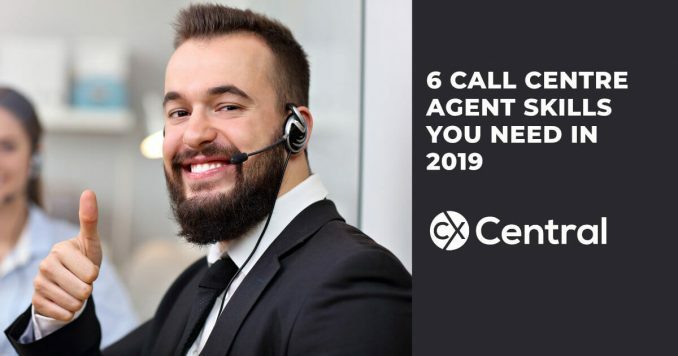 Here are 5 tips on how to handle cold call objections that will help you boost your sales conversions and ensure you are a lot less frustrated! 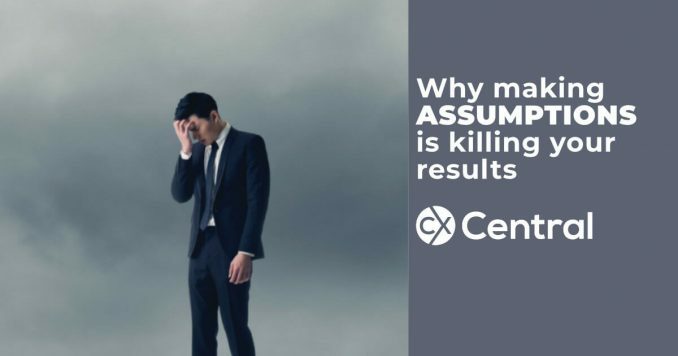 One of the common problems we see in call centres is agents making assumptions about the customer’s needs and wants. 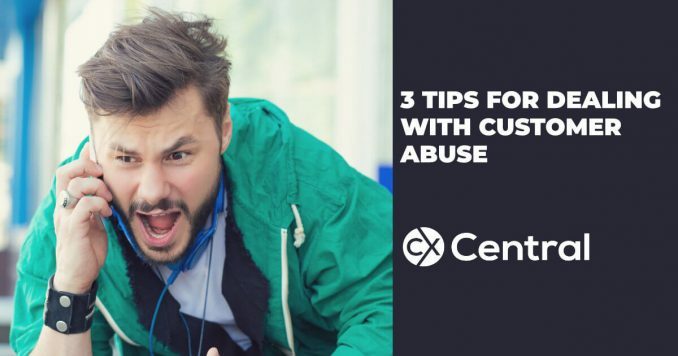 Learn how to not fall into the trap with some tips to improve your game. 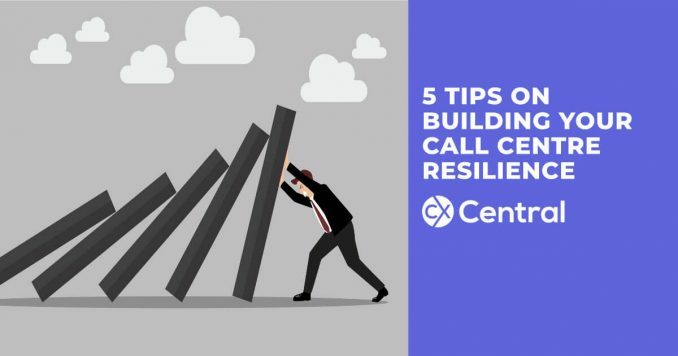 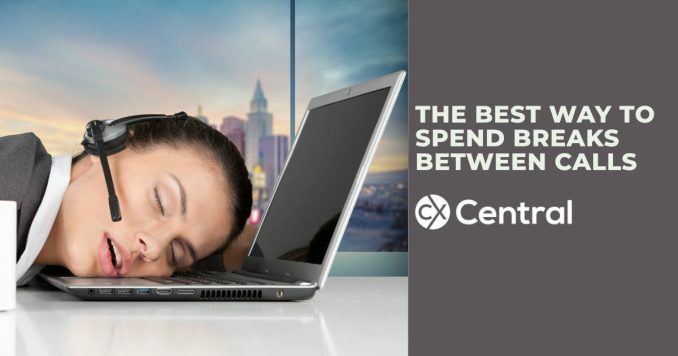 It probably goes against all the advice you’ve ever received about being prepared but if you work in a call centre, there’s a good reason why you should stop looking at your screen all day.